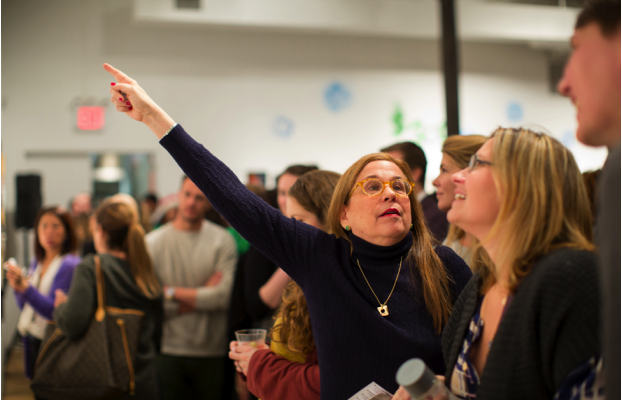 The New York Academy of Art’s holiday party featured small works by Academy artists. 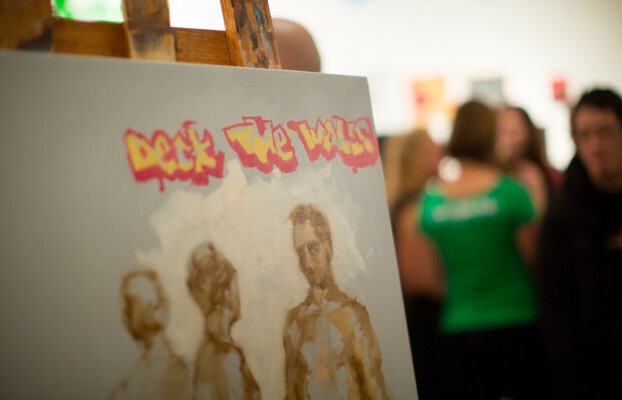 Deck the Walls… and we certainly did! Take a look at the event’s festivities on the New York Academy of Art’s website.